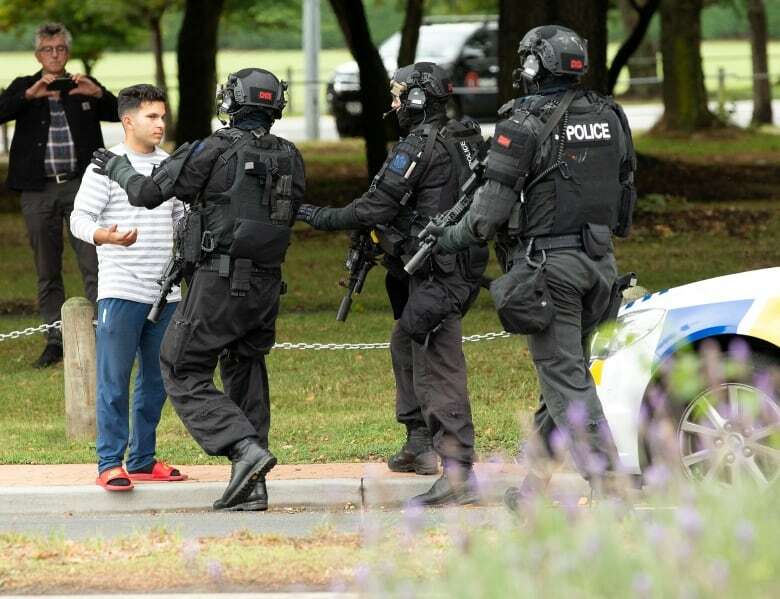 The cold-blooded attack, which was broadcast on live video in Christchurch on New Zealand’s south island — home to nearly 400,000 people, and approximately 440 kilometres from the capital of Wellington on the north island — sent shockwaves across the nation of five million people. 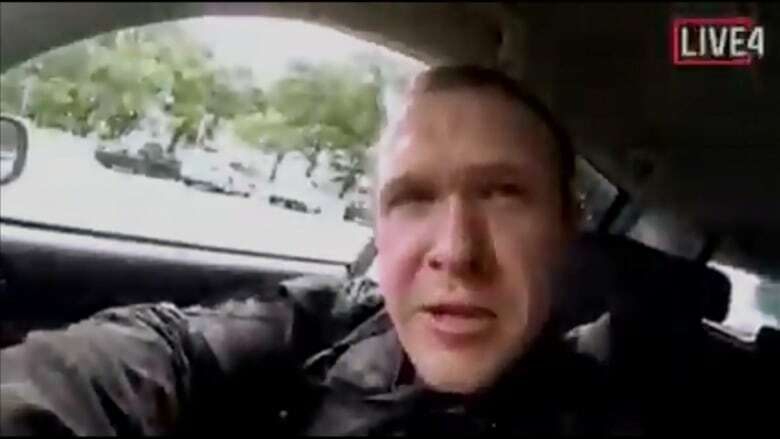 Police have urged the public not to repost the livestream. 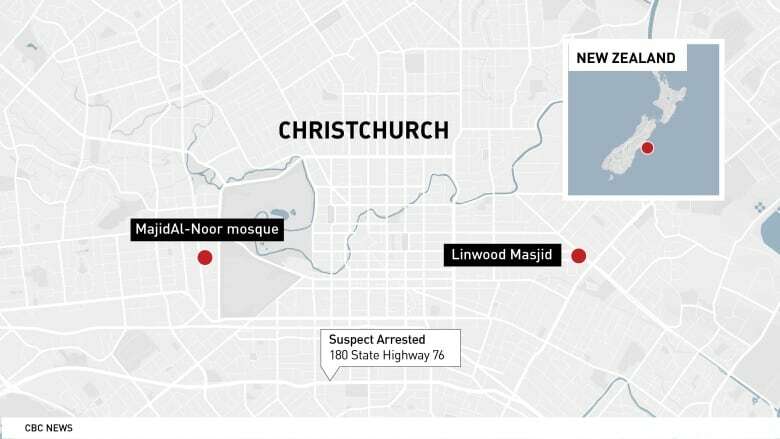 Worshippers, possibly dead or wounded, lay huddled on the floor at the Al-Noor mosque, the video posted to social media shows. 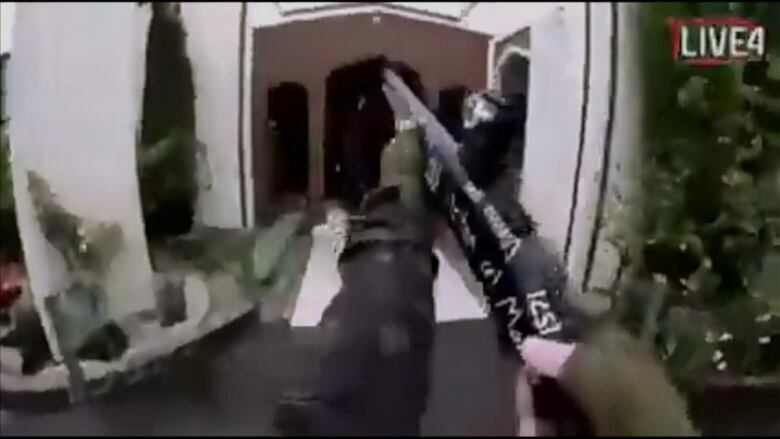 It also showed a gunman going through the main entrance and opening fire for a few minutes. 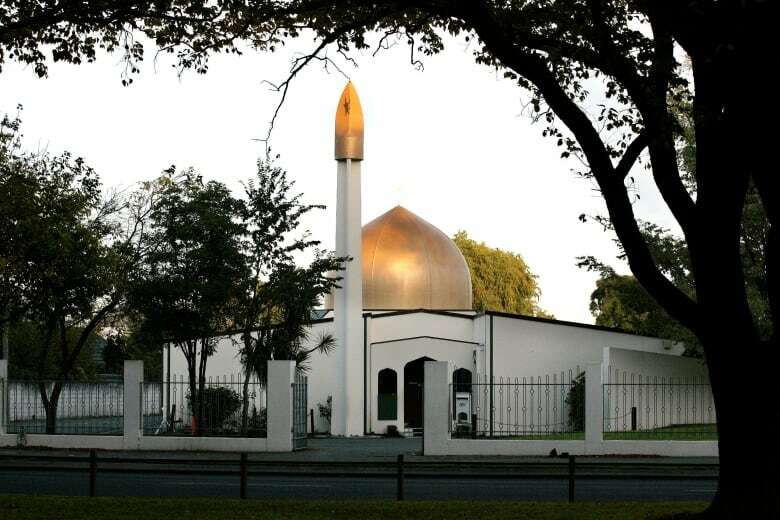 Syed Ahmed was among the lucky ones who survived the shooting at the Linwood mosque. 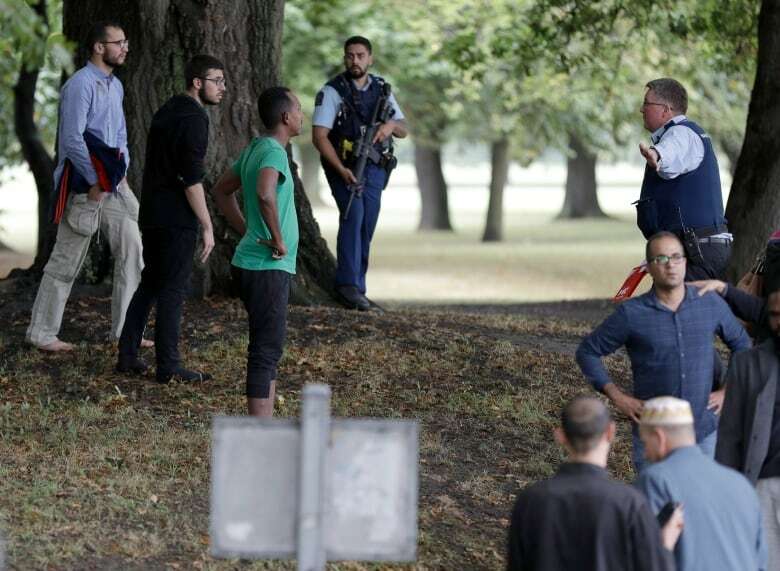 Ahmed, who was in the first row when the imam started prayers, said he heard gunshots go off outside the window to his right-hand side.